The prices published are per room per night and include breakfast and VAT. They are applicable to bookings made with more than 48 hours notice and are subject to change without prior notice. 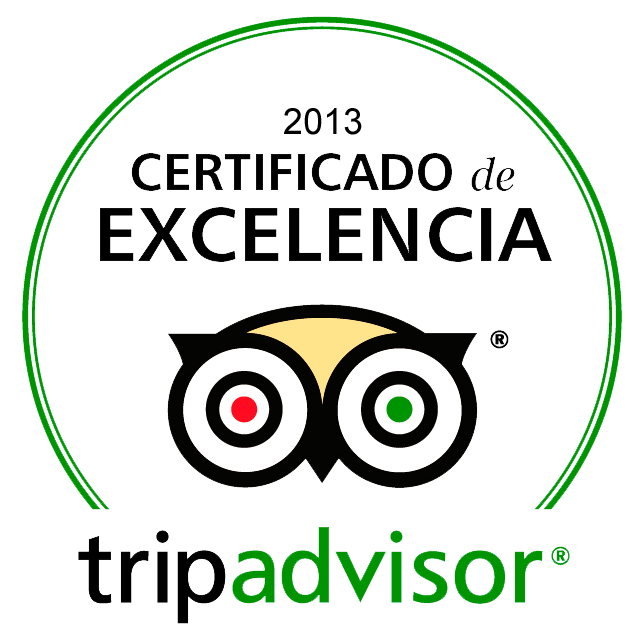 Do not hesitate to enquire for your next visit to Córdoba and we will be very glad to inform you of any special offers. The prices reflected here are maximum prices by season. Not all rooms are apt for extra beds – please do get in touch if you need one. The hotel closes on 24 and 25 December. Free cancellation if made at least three days/ 72 hours before the arrival time (13.00). Cancellation need to be made in written using the same agent or email used to make the booking. The hotel will issue a receipt and confirmation if these criteria are met. If cancellations are made less than three days before arrival we will charge the first night on each room booked. In case of not showing and no notice, the price of the first night will be charged and the rest of the booking will be cancelled.